Reliance Industries plans to shut oil and gas production at its main fields in KG-D6 block in the coming months and begin complying with the government's guidelines for decommissioning facilities in the Bay of Bengal block. 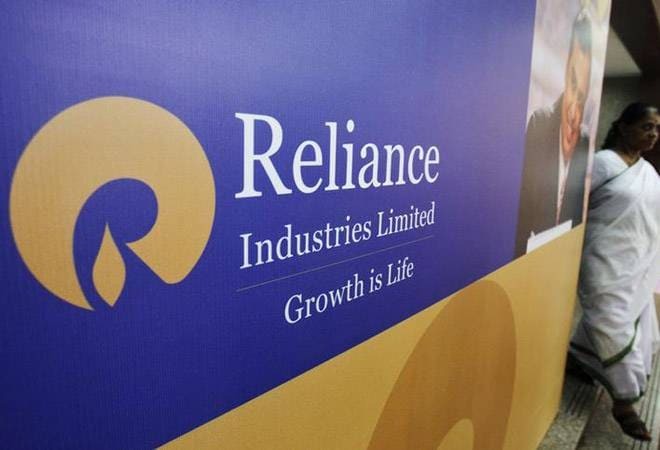 "Adhering to Site Restoration Guidelines issued by Government of India, RIL submitted Bank Guarantee for Decommissioning activity for existing producing fields (D1D3 and MA)," the company said in an investor presentation post announcing its fourth quarter earnings. While the company did not provide any timelines for decommissioning and stopping of production at the fields that have witnessed output drop to a fourth of peak, sources privy to the development said MA field may be shut as early as October after the current lease of a floating production storage and offloading (FPSO) unit, which processes output from the field, expires. E-mails sent to RIL and its partner BP plc of UK, which holds 30 per cent stake, for comments remained unanswered. In the presentation, RIL said "average production of gas (from KG-D6 block in January-March 2018) was 4.3 million standard cubic metres per day and oil and condensate was at 1,865 barrels per day." The gas output, which was lower than 4.9 mmscmd in the October-December quarter of 2017, was made up of output from D1 and D3 and MA fields. It said this was due to "continuing natural decline" at the fields. The fields were in the investment plans supposed to last a minimum 15 years but have extinguished in less than a decade. KG-D6 fields had hit a peak of 69.43 mmscmd in March 2010 before water and sand ingress shut down wells. This peak output comprised 66.35 mmscmd from D1 and D3, the largest of the gas discoveries on the KG-D6 block, and 3.07 mmscmd from MA field. Besides the fall in output from D1 and D3, gas production from MA field, which had hit a peak of 6.78 mmscmd in January 2012, too has dropped. RIL in the presentation said it is now developing three sets of discoveries -- R-Cluster, Satellite Cluster and MJ fields in KG-D6 block at a cost of Rs 40,000 crore. These fields together would bring 30-35 mmscmd of peak ouput. Initial gas will begin flowing from 2020. "R-Cluster development activities commenced; drilling to commence by 2Q FY19," it said.